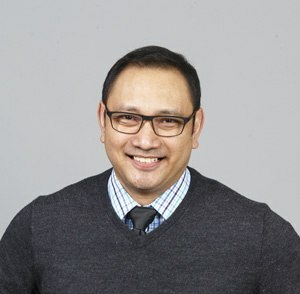 This article by Jean Lozano, CTO at MediaValet, originally appeared on the MediaValet Blog and we think our readers will find it useful. Let’s take the advent of cloud computing as an example. Eight years ago, we determined that cloud computing would change the Digital Asset Management (DAM) space by radically reducing the cost structure while materially increasing security, redundancy an accessibility. We explored our options in cloud infrastructure and figured we could develop a cloud-based SaaS offering that had unmatched scalability, reliability and resiliency. We asked ourselves – “What is our cloud strategy?” After looking at the DAM market and our options in delivering a cloud-based DAM system, we decided to adopt the Platform-as-a-Service (PaaS) cloud offering, Microsoft Azure, as it was being developed to cater to the enterprise market. This decision was a landmark point in our history as it not only allowed us to focus on building and operating the best software we could – and not waste resources on maintaining and supporting IT infrastructure, but it also gave us a major competitive advantage that continues to this day. We have executed our cloud strategy as planned and we are continuing to build on it each quarter. 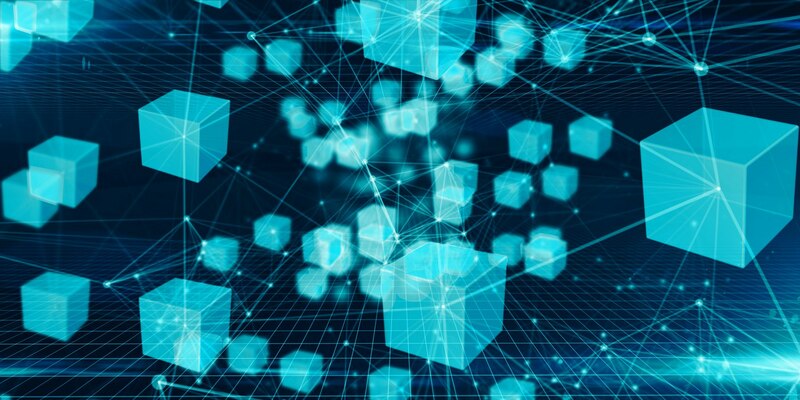 Blockchain is perhaps the next technological marvel after cloud computing that has reached significant levels of adoption and has raised substantial interest not only in consumer-based applications but for the enterprise as well. Enterprise-class blockchain technologies such as Ethereum, Corda and Hyperledger have grown rapidly in support and adoption over the past 12 months. The Ethereum Enterprise Alliance was formed earlier this year with members such as Microsoft, Banco Santander, National Bank of Canada, ING and Cornell University’s research group; Corda was developed by R3 and 80 of the world’s largest financial institutions; And, Hyperledger was spearheaded by IBM and is supported by well-known technology companies such as Intel and Oracle and financial services firms such as JP Morgan, ABN AMRO and Wells Fargo. Digital assets possess value and they are used as a medium of exchange. Cryptography is used to facilitate and secure these transactions. Hence, cryptocurrency, one form of digital assets, has become a buzzword in the financial services industry. When people talk about blockchain, it often gets associated to FinTech because of cryptocurrencies like Bitcoin. However, FinTech is not the only industry that blockchain will affect in the future. To illustrate this point, here’s a simple example: When a company commissions a photoshoot, the photographer may submit 100 photos of which the company has paid to only select and purchase the rights to 10 images. Until the images are selected and purchased, the ownership of all 100 images belong to the photographer. Stored in the photographer’s cloud-based media library, the buyer will login and selects the photos from the shoot that they want to purchase. Upon completion and approval of the selection by the photographer, the selected photos will be transferred to the company’s media library and SmartContracts record and facilitate the transfer of ownership and the agreed to rights. There are three types of Blockchain networks – Public, Private and Consortium. Public networks are completely open and anyone can join and participate. Private networks are typically used by companies for internal purposes within business units with known participants. A Consortium is a partially decentralized network where participants are known to the members of the consortium and the consensus process is controlled by a pre-selected set of nodes in the network. Our first step towards this future, is anchoring MediaValet’s Blockchain strategy on Ethereum. Using SmartContracts and cryptlets on an Azure-based, enterprise-class, blockchain consortium network, we will allow tenants within the MediaValet digital asset management platform to participate. Once achieved, we’ll open up membership to other platforms that are considered “systems of record”. To learn about how to future-proof your DAM systems, check out our free guide: Future-Proofing Your Digital Asset Management and Creative Production.